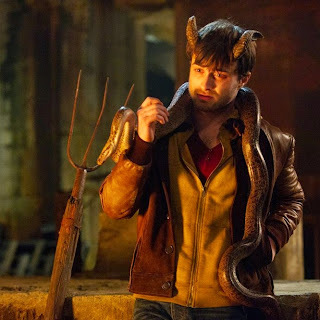 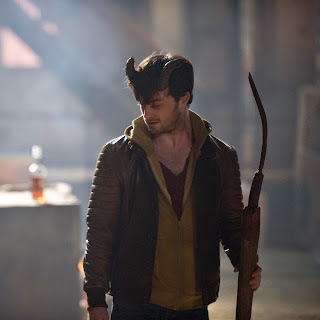 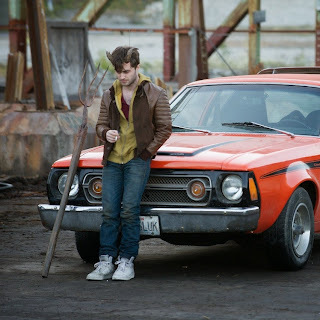 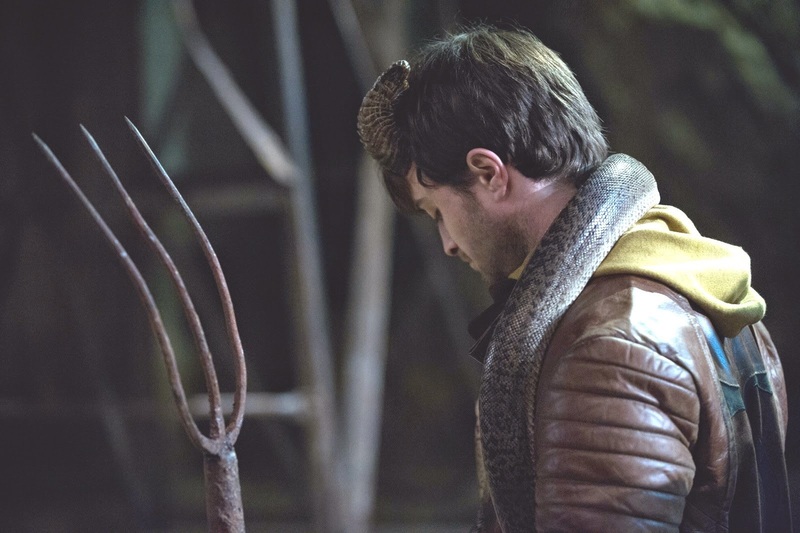 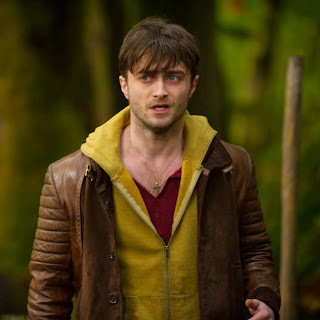 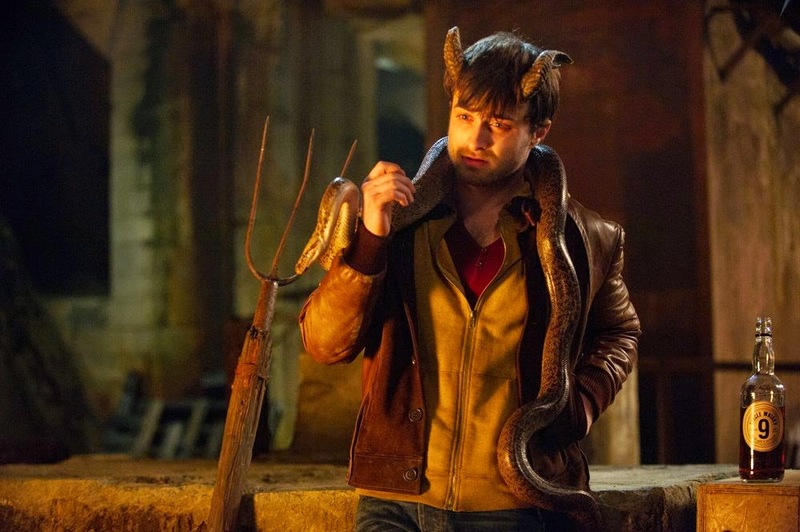 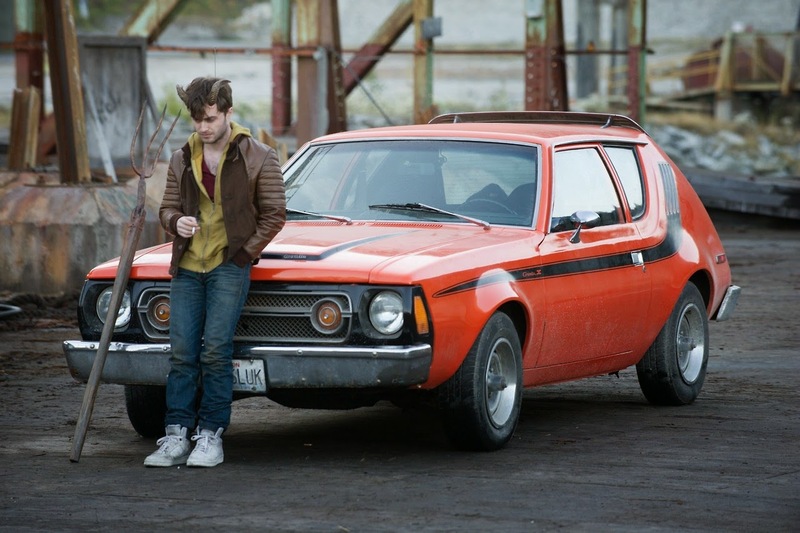 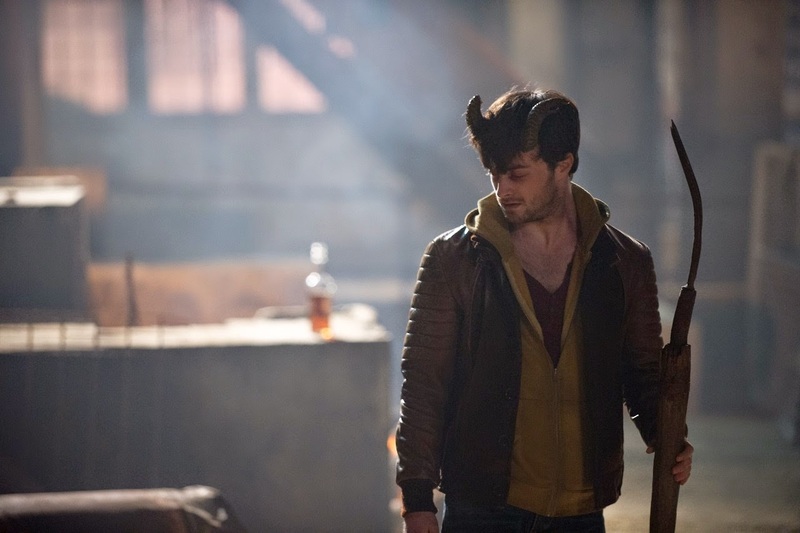 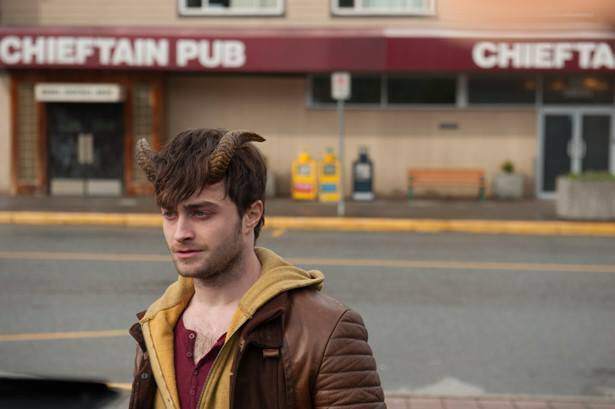 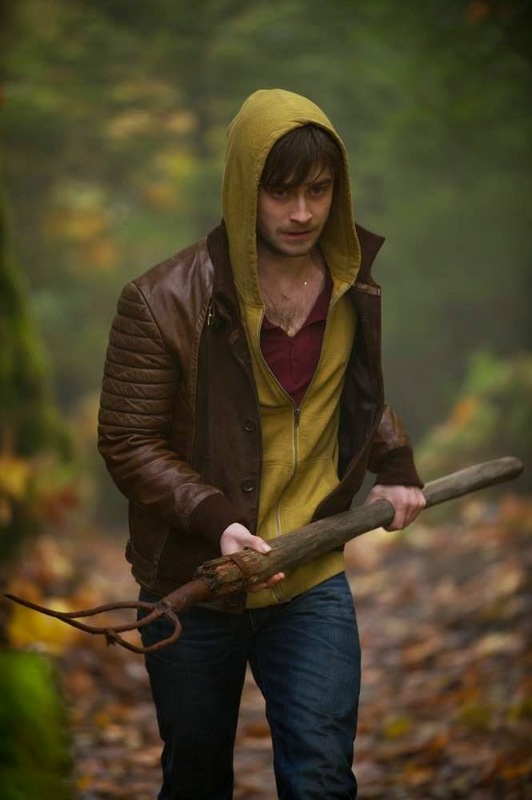 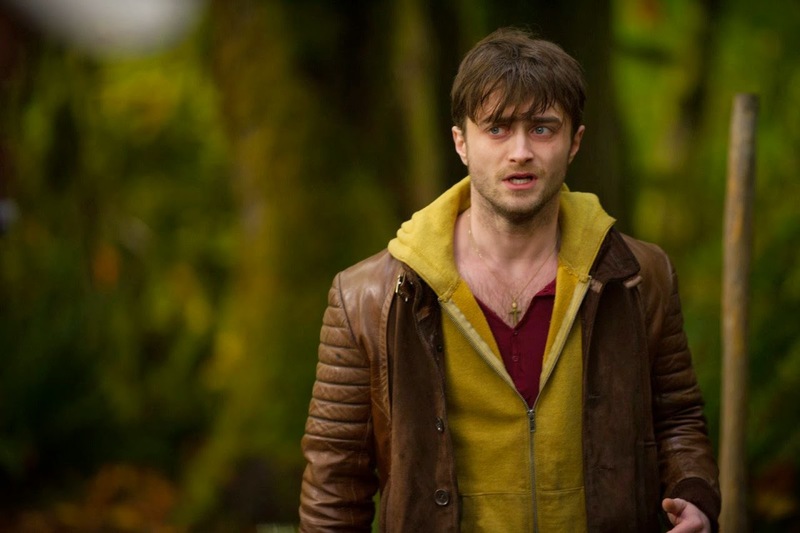 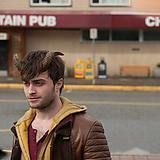 There are some more Horns stills online. 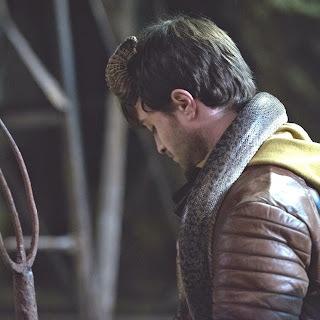 The one featured above and below via the costume designer Carol Beadle. 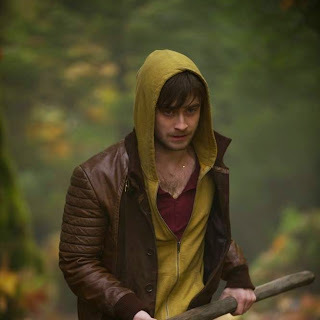 Then there's also this one via the French Facebook page.